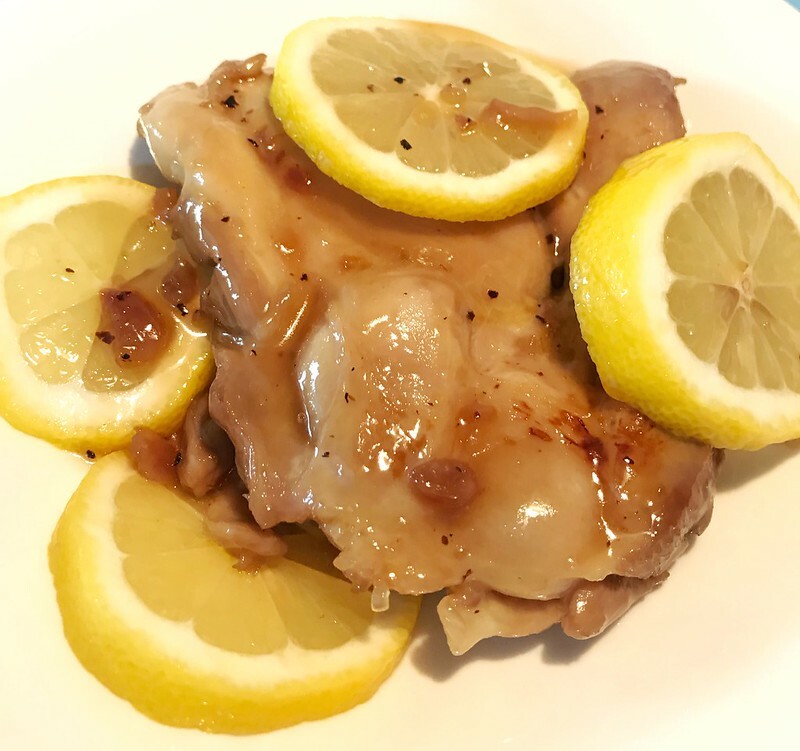 Main ingredients are lemon and boneless chicken leg. 1. Sprinkle salt and pepper over both sides of the chicken. Rub a bit. 2. Heat a little oil in the pan. Put the chicken in with skin side down. Fry for 2-3 mins or till skin gets golden brown. 3. Flip it over and fry the other side till brownish. 4. 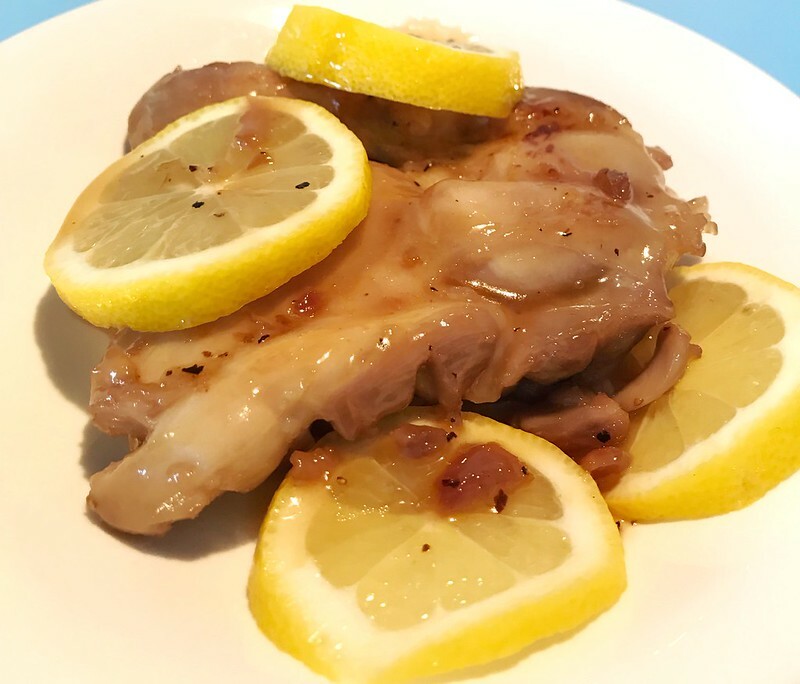 In a bowl, prepare sauce: fresh juice of 1/2 lemon, 1 tablespoon honey, 1 tablespoon sugar, 1/4 cup water, 1/2 tsp salt. Mix all the ingredients well. 5. Pour sauce into the pan. Turn to low heat. Simmer the chicken till sauce reduce. And serve hot with lemon slices.